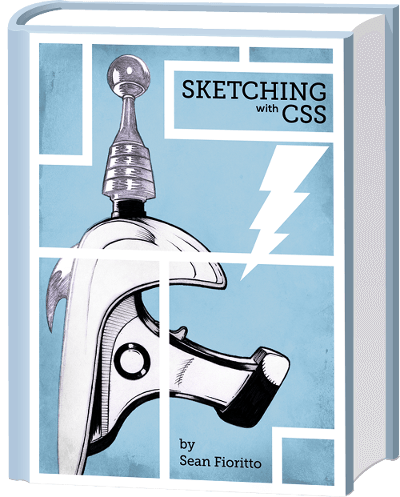 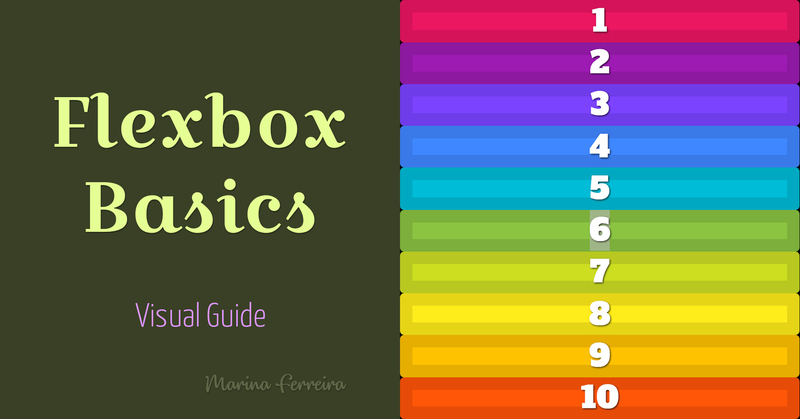 List of the best online resources including articles, tutorials, videos for understanding and learning CSS Flexbox from scratch. 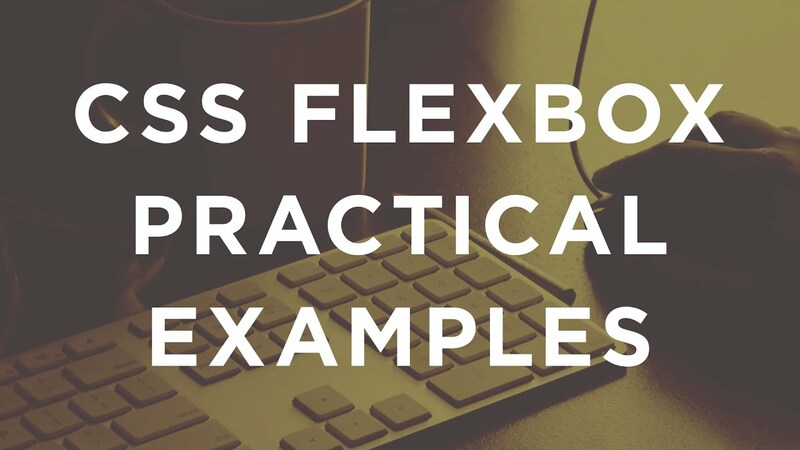 Bootstrap flexbox is a utility for managing position of the items in a container and distributes space between them in a more efficient way. 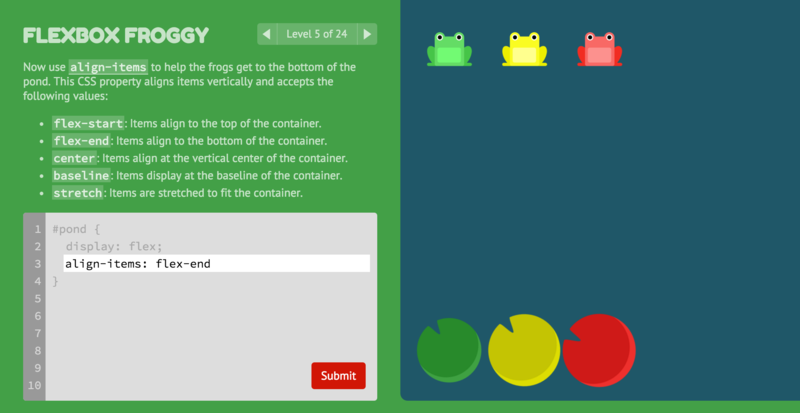 Flexbox layout for game User Interface - tutorial of a simpler and more efficient way to distribute space and align content in a container. 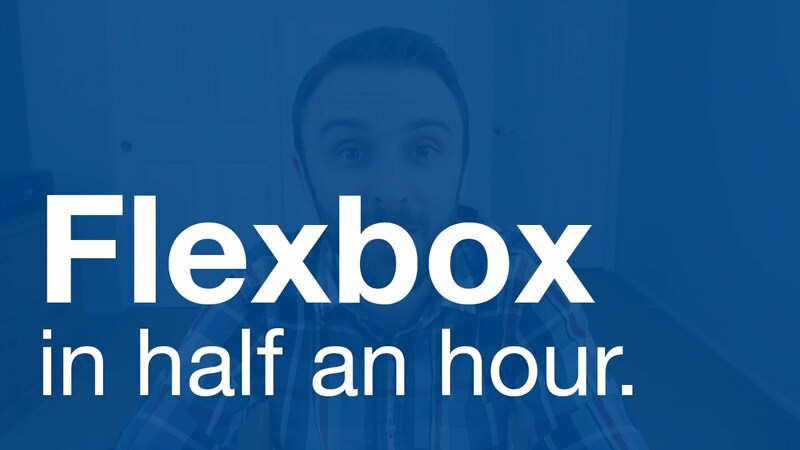 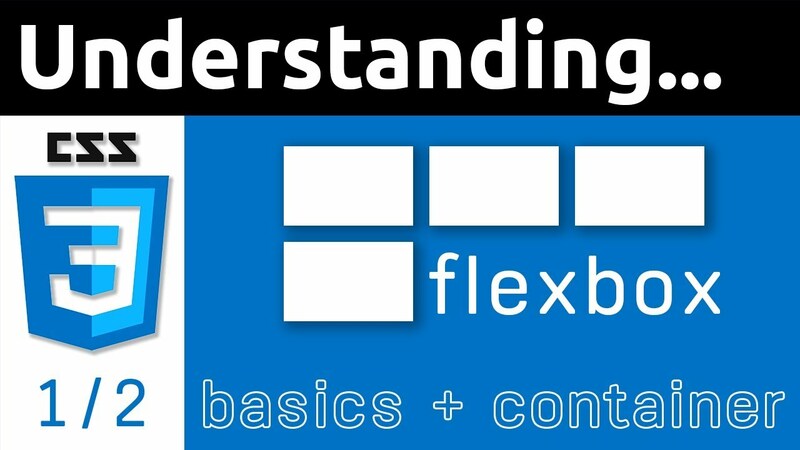 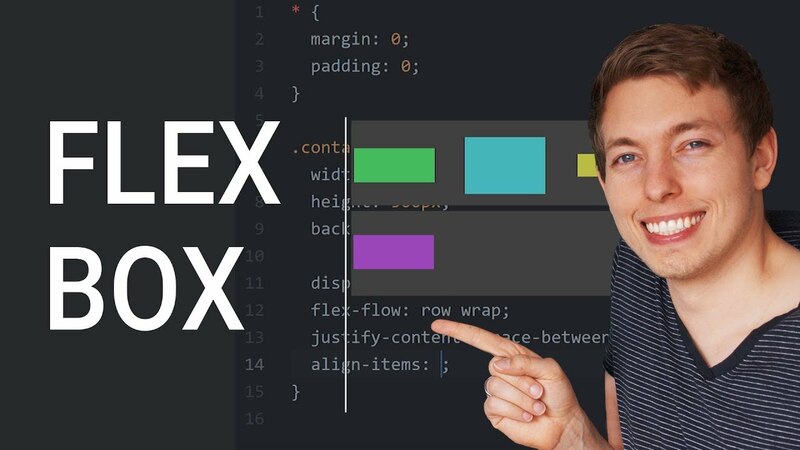 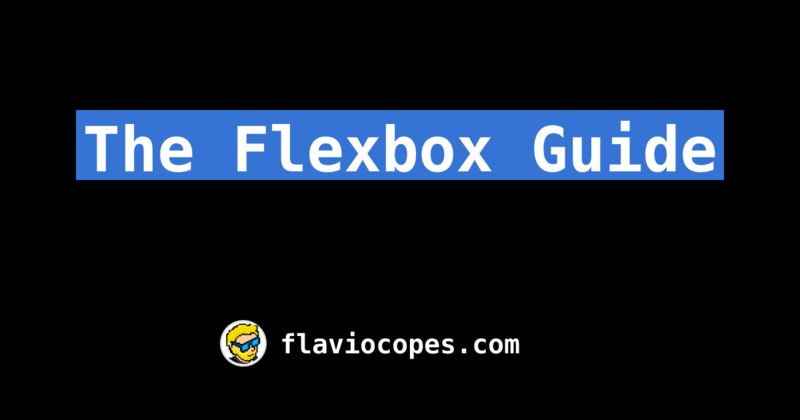 Our Flexbox tutorials and screencasts will help you learn all about Flexbox. 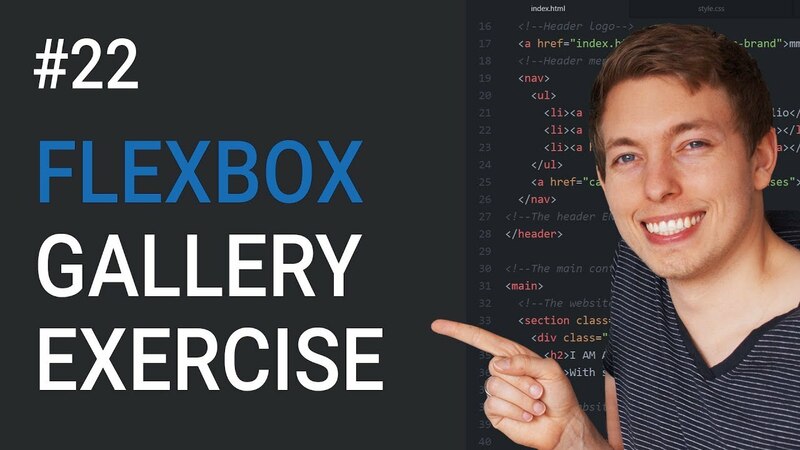 Our library contains web development and design tutorials. 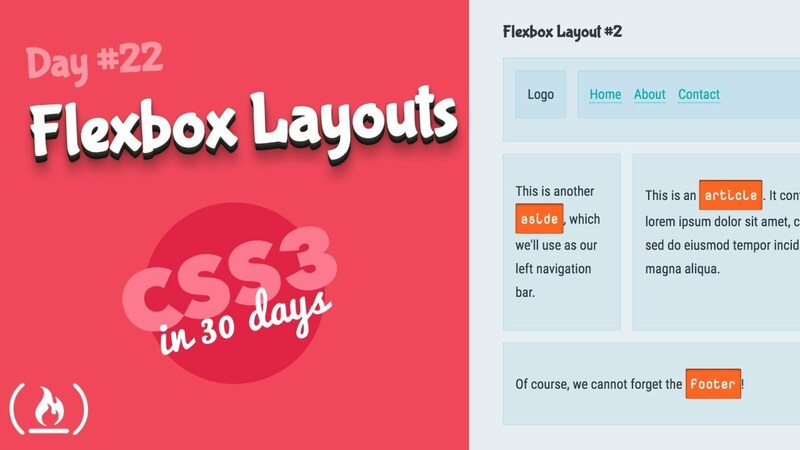 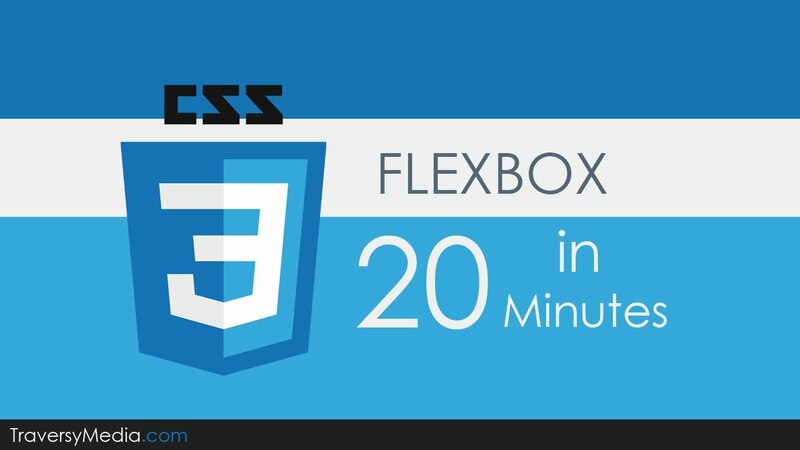 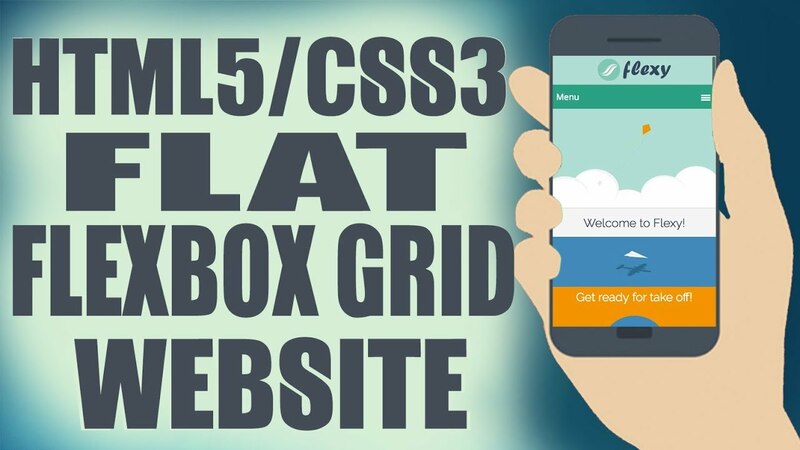 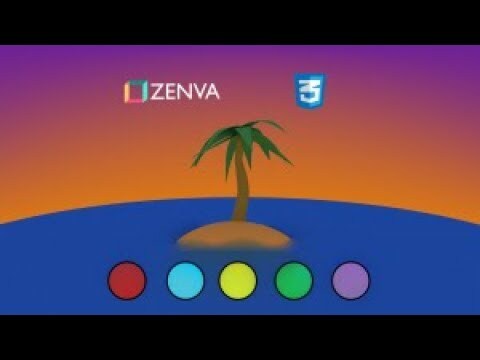 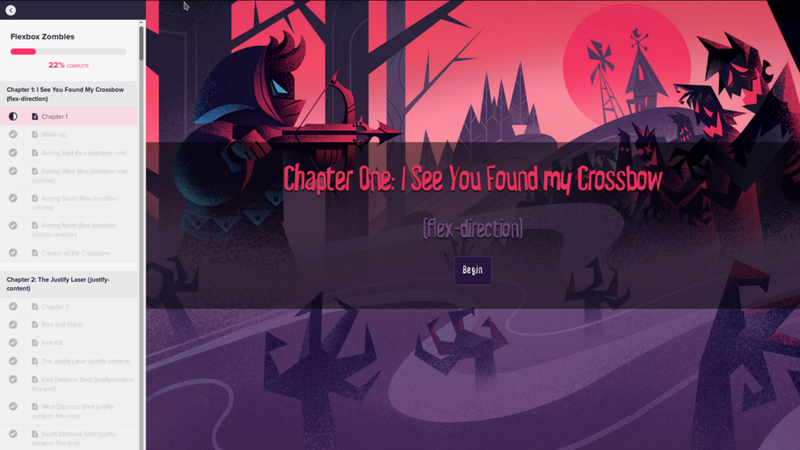 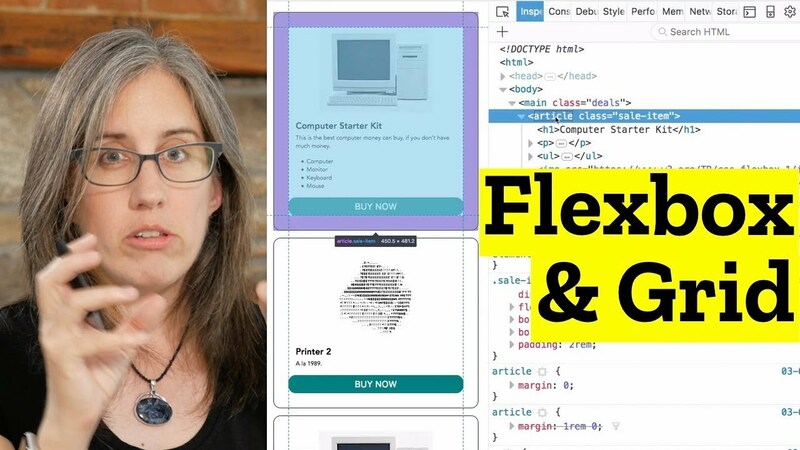 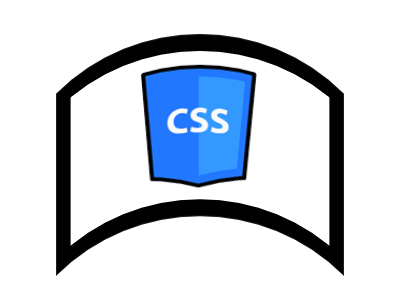 Flexbox is also known as The CSS Flexible Box Layout Module and it gives web designers complete control over how to arrange page items along an axis. 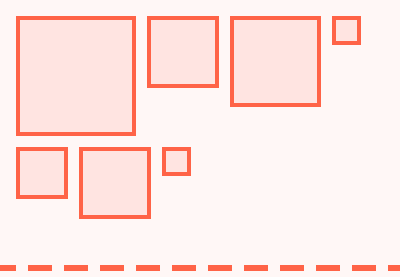 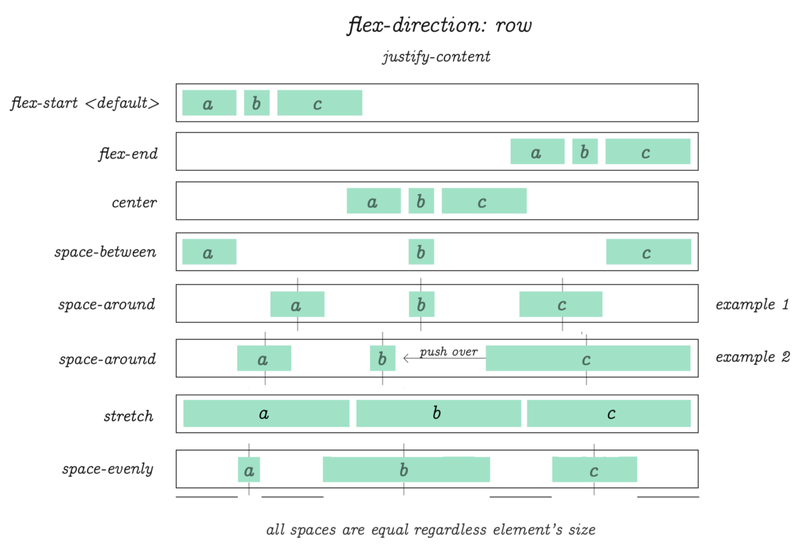 Learn about the latest trends in Flexbox. 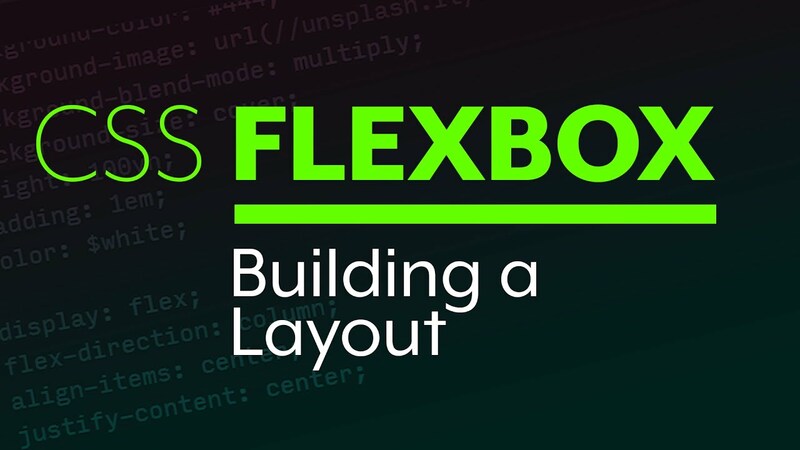 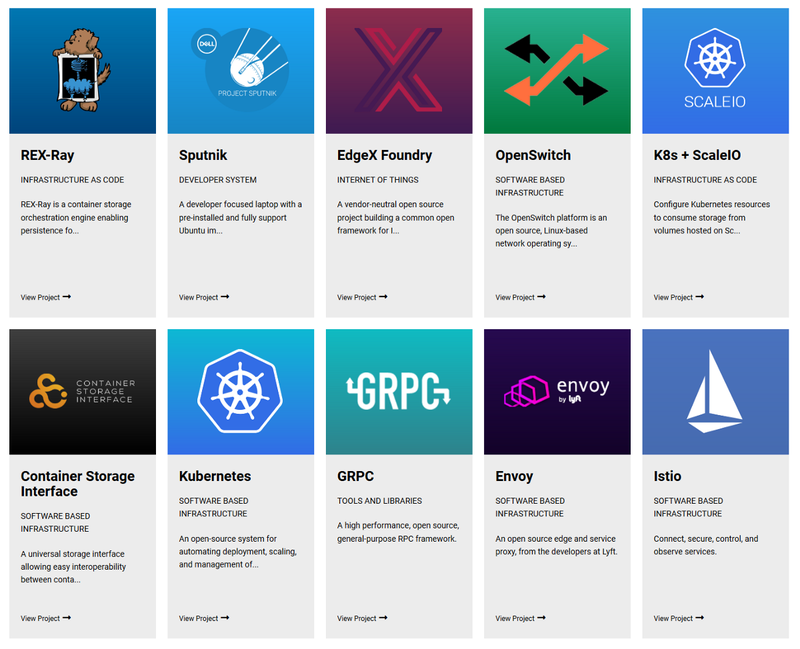 Read tutorials, posts, and insights from top Flexbox experts and developers for free.